Limit 1 per person and 1 per transaction. Valid on microdermabrasion and lactic acid peel. By appointment only; must schedule 1 week in advance. Subject to availability. New customers only. Promotional value expires 30 days after purchase. Uncover beautiful, radiant skin this summer with 50% off a microdermabrasion and lactic acid peel at The Face Place MediSpa in Schaumburg ($145 value). The skilled professionals at this medical spa will determine your skin’s specific needs and tailor the treatments for maximum results. Owner Marie Stringini has been in the skincare industry for more than 25 years, and she continues to educate herself on the latest trends and treatments. She and her staff are dedicated to providing the highest quality services with a unique focus on the client’s needs. 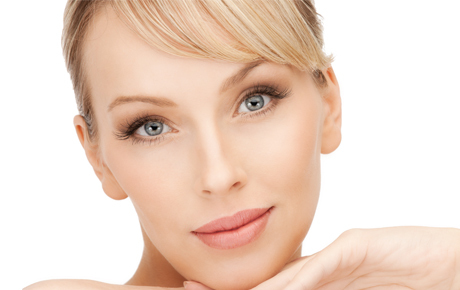 Your microdermabrasion and peel will work to decrease hyperpigmentation, fine lines, acne scars and more. Start your summer with a blank canvas with this Independence Day deal.